One of the many benefits of the advent of the Internet is the ability to make money on the Internet. There are a number of jobs an individual can do on the Internet to make money. One of these jobs is making money by offering your services on Fiverr. Fiverr is an Internet market place where you advertise your expertise for people who are interested in your services. You could easily get hired on Fiverr and from there you could work for a client and get paid. You could also easily withdraw your money irrespective of your location in the world. 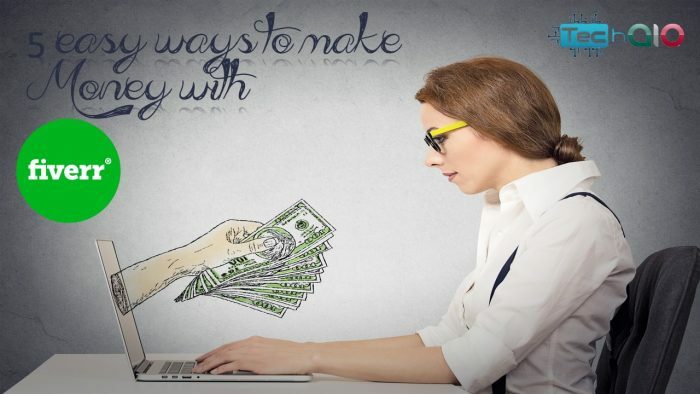 Making money on Fiverr could be tricky if you are not familiar with the rules and what to do. 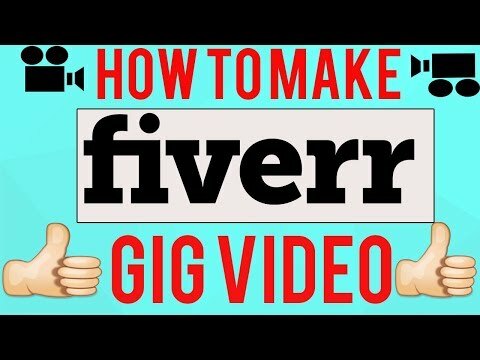 After reading and understanding the rules as stated on Fiverr website, here are 5 easy ways to make money with Fiverr. The internet has afforded people the ability to be able to carry out a lot of tasks on their own through a number of tutorials which can be assessed online. You can tap into the desire of people to get things done on their own and who frequently consult the Internet for such tutorials. In this case, all you have to do is write a number of reports on things you are familiar with and know how to do. Ensure that it is well detailed and easy to follow. You can subsequently advertise this report on your Fiverr profile. You would be sure to regularly get 1 or 2 interested clients who would be willing to pay $5 for your report. Within the period of a year or 2, you could have already made 100s of dollars from the very same report. Now imagine having like up to 10 to 50 of such reports. You would easily be able to notify an individual who patronizes you on one of your reports about the numerous others and he might decide to buy 2 or more. In a short while, your reports could have you raking in over a thousand dollars every other month. Just ensure that the report is useful and easy to follow. A picture is said to be worth a thousand words, now imagine what a video would be worth. You could exploit the worth of a video for making sales on your Fiverr. You can create youtube videos or post your video on other video hosting sites. The video should be clear, creative and of very high. The video should cover the services you offer and your charges. You could also make a video to advertise reports you have on sale. If you are also good with your video skills, you could offer video shooting and editing services on Fiverr. You could further do some general video which you can sell and get money from. There are a number of people who often require help with writing articles for their blog. Others need help with assignments and projects or other types of write-ups. 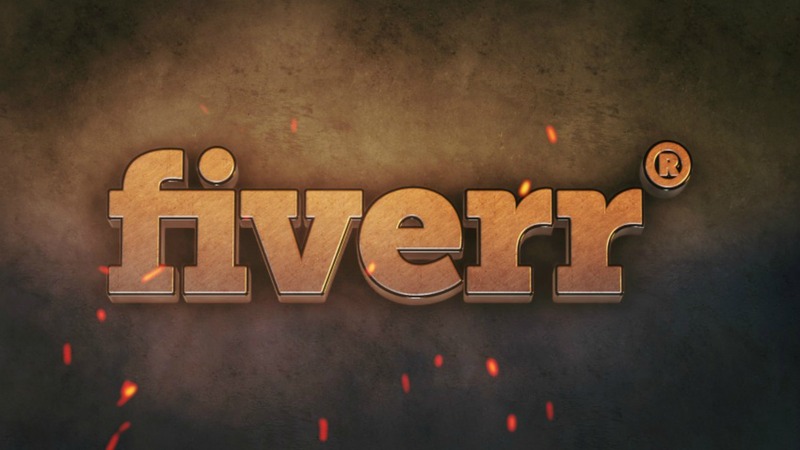 You could offer these services on your Fiverr account and you would be sure to have a number of people approaching you on a regular basis to write one article, assignment or project for them. Being consistent and reliable with this and in a little while, you would be raking in good money writing for others. You would also have the advantage of learning new things every single day which you can also convert to cash in your locality. How much you would make writing original articles every day is purely dependent on how many articles you can write within a day. There are currently millions of websites on the Internet where products and services are offered on sale. A number of these website owners frequently come on Fiverr to look for people who could help them to write some product reviews. There are also companies who want product reviews, which they would want to feature on their magazine. You could write product reviews for these companies on Fiverr and get handsomely paid. In most cases, these companies give you all the information you will need such as the name of the product, the ability of the product as well as the ingredients of the product. All that would be required of you would then be to do a catchy product review based on this information that would attract customers to patronize their products. Most of them would be sure to patronize you every time they have a new product or are working on their new magazines if you are able to deliver a good job. How to Develop a Creative Practice? There are a number of services you can offer on Fiverr, for which a lot of people would be sure to contact you. All you have to do is look for ways to advertise your services in a catchy way. The services could range from writing articles, assignments and reports to designing presentations, providing graphic designs, transcribing and interpreting as well as editing photographs and videos. 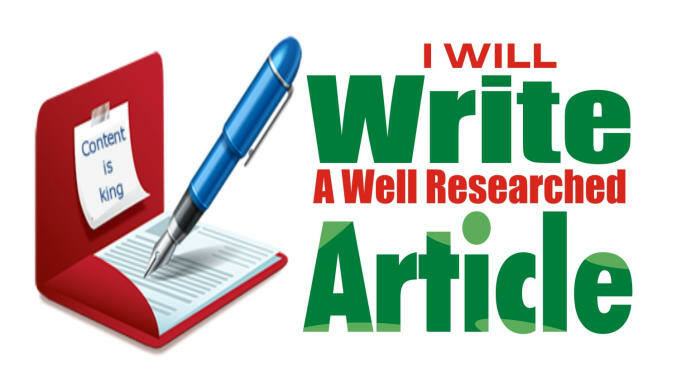 For writing of articles, you would need to have a good knowledge of various niches as this would help you to be able to cater to any type of article writing jobs. You could sell any of these services for a minimum of $5. Depending on the quality and length of the article, you could charge more. Other services such as graphic designs, transcribing and interpreting could earn you considerably more.